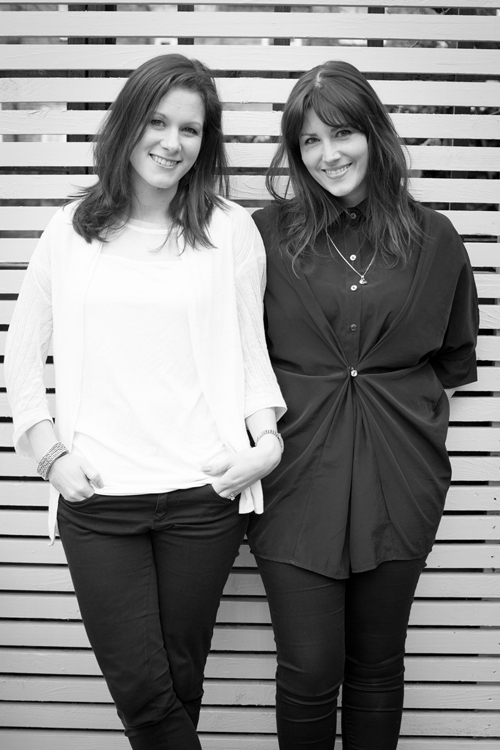 Following careers in management consultancy and acting, Becca Wright and Caroline Groom both trained at KLC School of design, graduating with honours in 2008. After five years gaining experience in different parts of the industry, they launched Wright & Groom in early 2013, offering clients their combined skills in colour, transforming space and styling. The Wright and Groom signature is one of comfortable contrast rather than a specific house style. We believe in a certain degree of mixing up old and new, form, colour and texture. The result is one of depth and harmony that draws the eye on a day to day basis, but ultimately spaces that stand the test of time.